Insurance Fee* $50.00 A Travel Specialist is standing by to assist you! The power wheelchair is a new era in power mobility. It's social mobility. 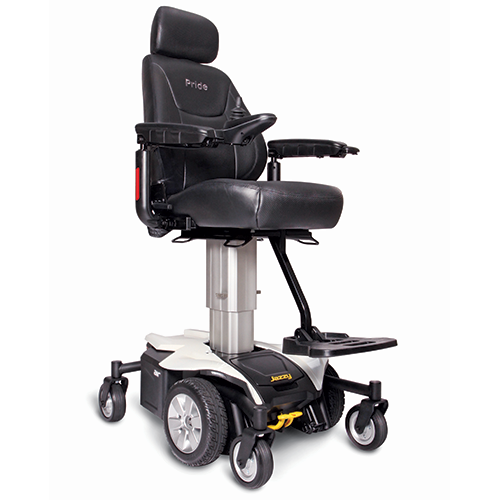 Whether at home, or on the town, the unique appeal of the powerchair will elevate your independence and social confidence in style. Seat width 18" or 20""